Brussel sprouts have a history of being used as traditional Chinese medicine for its effect in digestion. They are, however, known today for their health and culinary use. Brussel sprouts, scientifically known as Brassica oleracea, belong to the same family that includes cabbage and broccoli. They also feature resembling appearance with cabbage, but only small in size. They also grow best in cool climates. Like cabbage, brussel sprouts are filled with lots of essential nutrients, vitamins, and minerals. They are excellent antioxidant with its supply of vitamins like vitamins A and C, and phytonutrients beta-carotene and lutein zeaxanthin. Our body is in need of antioxidants to help prevent cell damage that may lead to serious diseases like cancer. Vitamin A is required for healthy vision and growth and repair of body tissues, while vitamin C is needed to ensure resistance of the body against infections as well as in formation of collagen. It has 24% of the daily recommended value (DRV) of vitamin A and 142% DRV of vitamin C for every 100-gram serving. Brussel sprouts also contain an excellent supply of 147% DRV of vitamin K, which is highly important in blood clotting. This vegetable is also packed with large quantity of B vitamins, particularly Thiamine, Pantothenic Acid, and Folates. They are generally involved in energy metabolism. Brussel sprouts are also regarded for its low sodium content and richness in potassium. Potassium conduct electricity to the body for continuous performance. 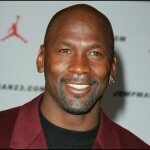 It is also involved in digestive and muscular processes. The level of potassium in the body is crucial to offset the effects of another electrolyte, which is sodium. 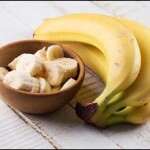 A healthy diet that is high in potassium and low in sodium lowers the risk of high blood pressure. Other minerals found in brussel sprouts include iron, manganese, and phosphorus. Iron is necessary for utilization of energy and transportation of oxygen in the body. Manganese forms part of the enzymic process that breaks down amino acids. It also plays an important role in bone formation. Phosphorus, which is also used in bone formation, performs the same function as potassium that is to ensure acid-base balance in the body. 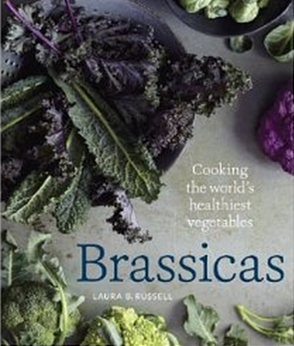 As mentioned, brussel sprouts are popular traditional medicine for digestion. 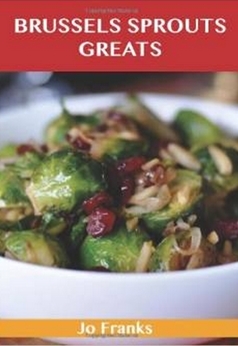 This is because each 100g serving of brussel sprouts contain 3.80g or 10% DRV of fiber. Fiber eases digestion and controls hunger. There are only 43 calories in every 100g serving of brussel sprouts, which is recommended for those who want to lose weight. It supplies the body with energy from its 7% DRV of carbohydrates, 6% DRV of protein, and 1% DRV of fat. Cancer is one of the most common causes of cancer up to date. Until now, there is no cure to cancer and all you can do is to keep yourself healthy in order to eliminate the possibility of it. 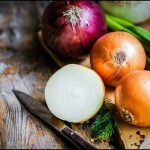 There are many natural foods such as fruits and vegetables that have cancer fighting properties. 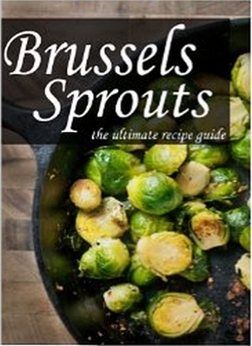 One popular example is Brussels sprouts. This vegetable is concentrated with sulfur that prevents free radical formation in the body. Free radicals damage the cells and their corresponding DNA as well as encourage cancer cell proliferation. Free radical has many horrible effects in the body and cancer is one of them. The sulfur content of Brussels sprouts do not only discourages free radical formation but also maintains and repairs the cells whenever needed. The healthier the cells are, the lower the possibility of having cancer. 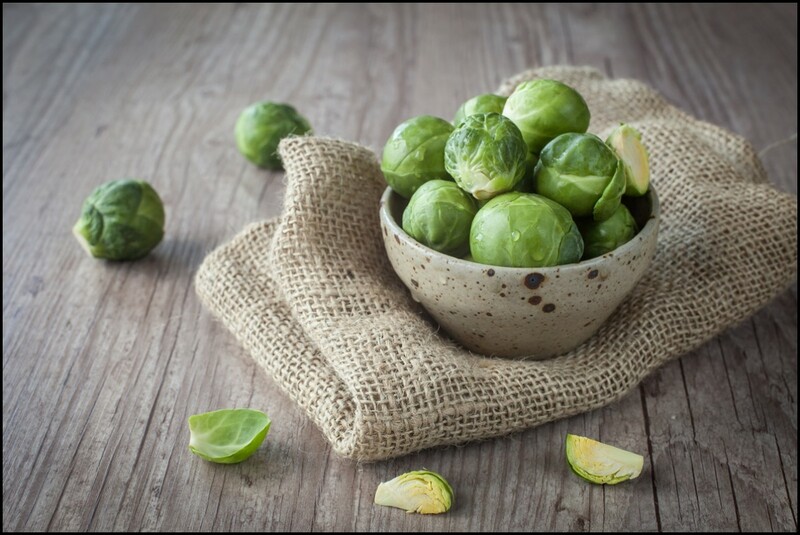 Studies proved that increased brussel sprout consumption can reduce risks of prostate, pancreatic, and esophageal cancers as well as melanoma. Another health benefit associated with Brussels sprouts is that it is a remarkable source of Vitamin K. Vitamin K is a very essential mineral needed by the bones because it increases the efficiency of the bone’s ability to absorb calcium. Keeping a Vitamin K enriched diet will surely keep your bones strong and healthy even as you grow old. It will also protect you from bone-related disorders like osteoporosis, bone loss, and many others. It will also reduce the potential of having bone fractures. Brussels sprouts also have the ability of lowering the blood’s sugar levels as well as strengthen the body’s sensitivity to insulin. This is major when it comes to thwarting off diabetes because of its richness in alpha lipoic acid which is a powerful and very unique antioxidant. This property keeps body’s glucose levels normally low. 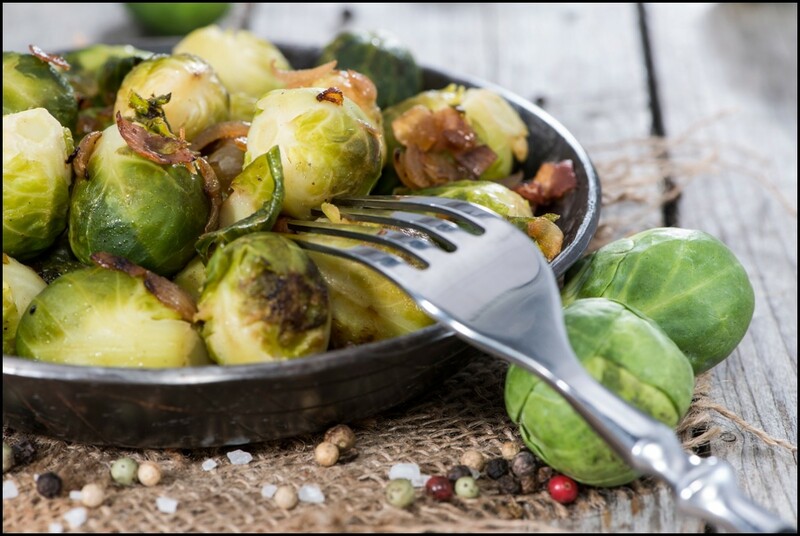 If you are a diabetic or highly exposed to diabetes due to family’s medical history, adding Brussels sprouts to your diet will surely help your condition. 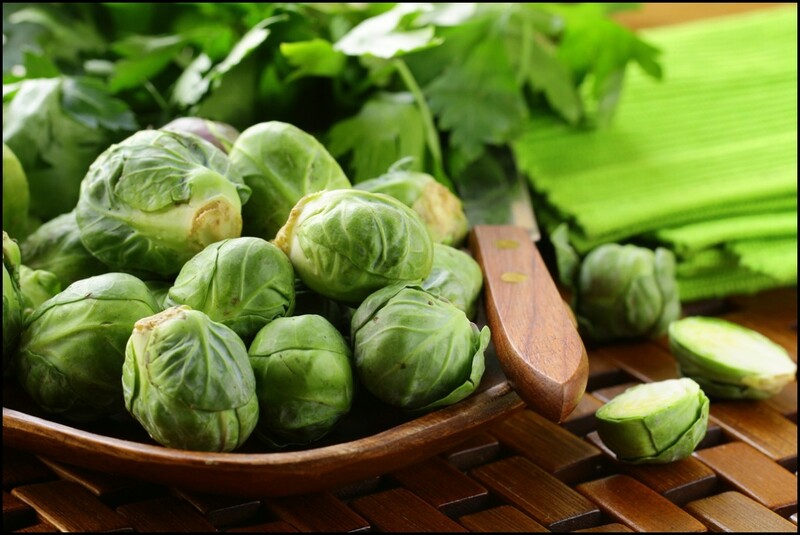 Brussel sprouts contain remarkable amounts of Vitamin C as well as an antioxidant called zeaxanthin. 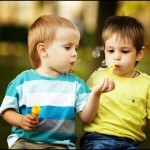 These two both work together in keeping eye health and quality of vision ideal. These properties are very essential in eye health because they keep the eyes protected from internal and external damages. Given they are antioxidants they prevent formation of free radicals in the eyes. This results to healthy eye tissues and cells. These compounds also protect the eyes from the harsh UV damages. Consuming Brussels sprouts regularly will thwart off eye disorders like cataracts, blindness, macular degeneration, and others more. Ageing is inevitable. There will come a time that you will experience the horror of getting old. Ageing has harmful effects not only in what meets the eye but on internal aspects of health as well. One very essential advantage of adding brussel sprouts to your diet is that it prevents the undesirable effects of ageing. This is because of its richness in antioxidants. Its antioxidant content thwarts off the harsh substances in the body that can lead to pre-mature ageing. Consuming this vegetable has beneficial effects in the proper functioning of the brain, heart, liver, and other body organs. This vegetable possesses one of the healthiest and most effective types of antioxidants called flavanoids. Brussels sprouts are great sources of fiber. A cup of it will provide the body with 4 grams of fiber sufficient to meet the daily fiber demand of the body. Proper digestion will have many positive effects in the body. If digestion is regulated, the probability of weight loss is very high. The nutrient absorption ability of the body is also more efficient. It is important to eat healthy foods that are sources of fiber because it will regulate bowel activities and also eliminate possibilities of indigestion and various digestive problems. Brussels sprouts contain the most important minerals needed by the brain which are Vitamin C and folate. A well and sound mental health leads to proper brain functioning. Intake of this vegetable can boost the functions of the brain thus resulting to improved cognitive and motor skills. 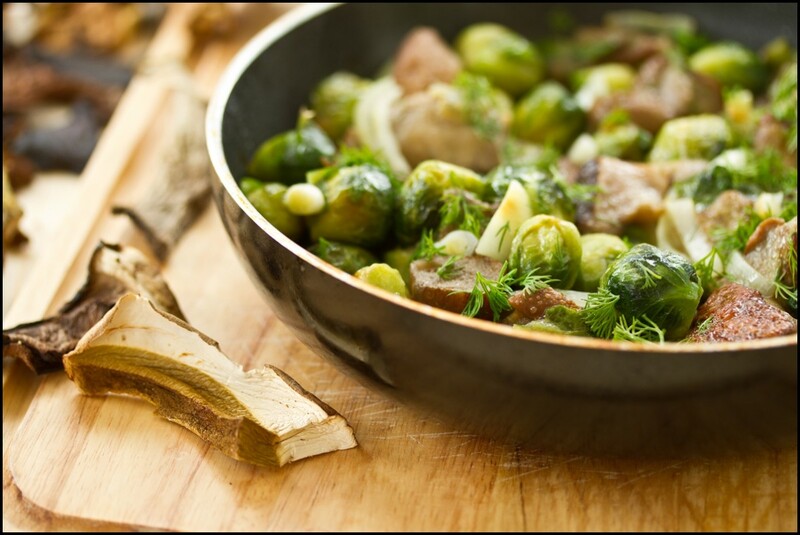 Adding brussel sprouts to your meal daily will make you smarter, more alert, and able to focus and process information efficiently. 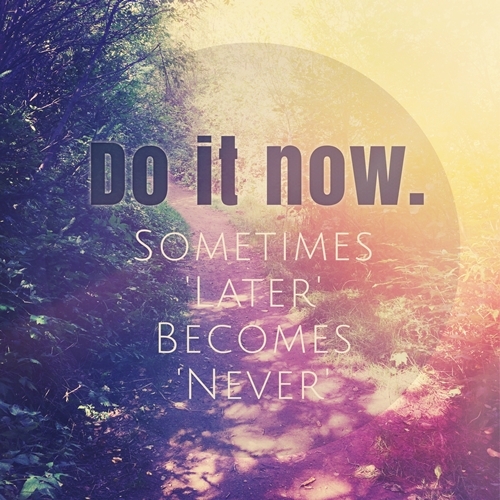 This will positively affect your performance at work, at school, or in any activity you will be engaged to. This green vegetable is gaining popularity when it comes to detoxification. Detoxification is one of the ways to keep the body healthy and free from harmful toxins that cause illnesses. Detoxification is actually the process of flushing toxins from the body to regain its proper balance. This will result to healthy, clean, and proper-functioning body organs.